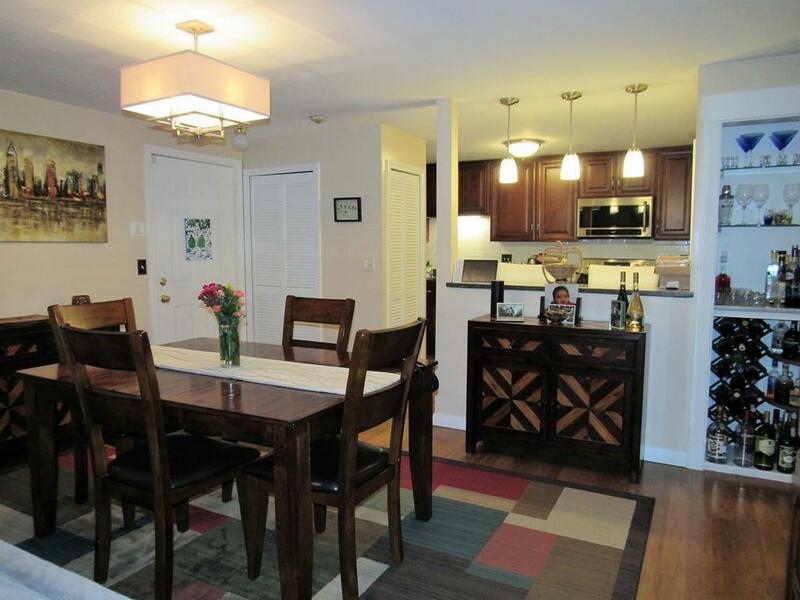 Beautifully remodeled and move in ready condo in Worcester! 2 bedrooms and 2 full bathrooms. Spacious master bedroom with attached master bathroom. 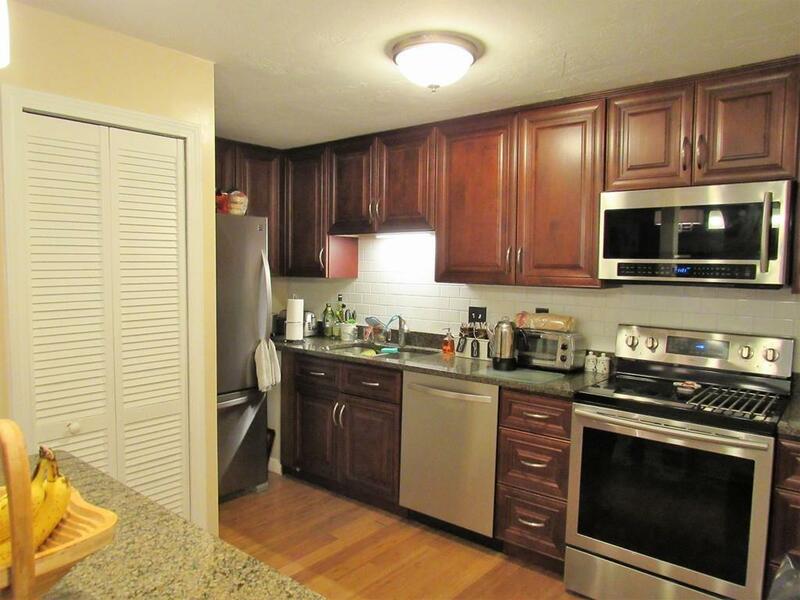 Completely updated kitchen with new cabinets, stainless steel appliances, & granite counter tops. Built in bar in the dining room. 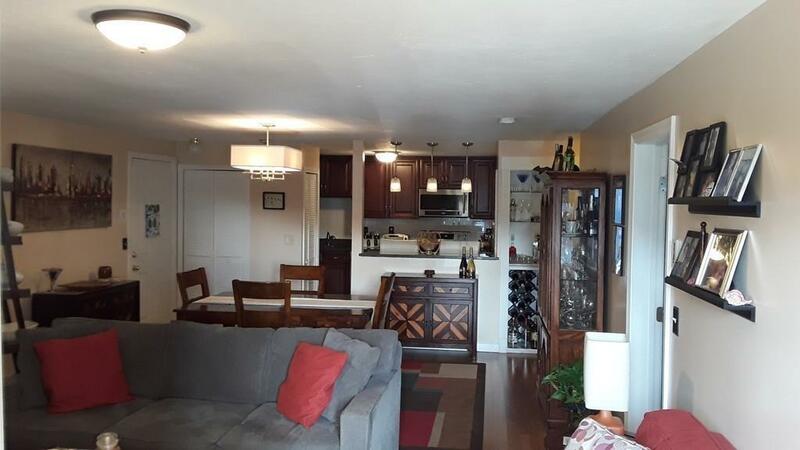 Open floor plan connecting the kitchen, dining room, and living room. 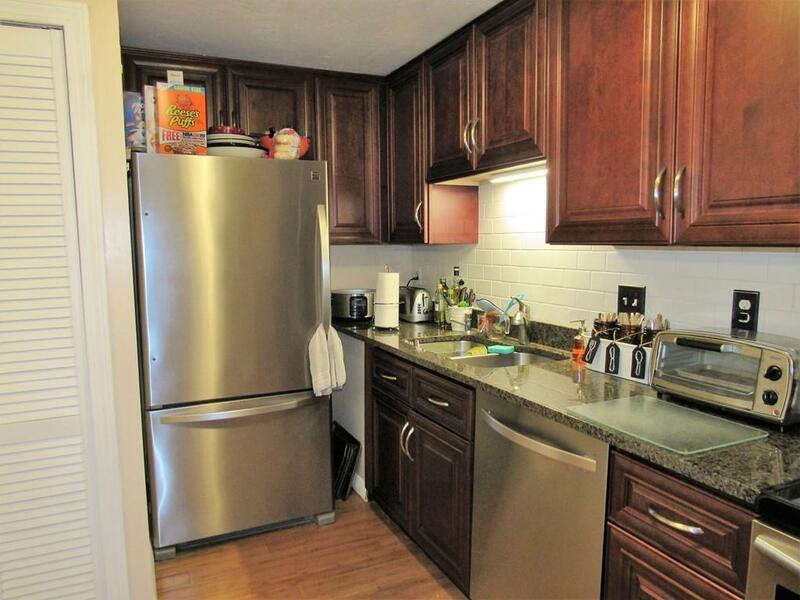 Plenty of closet space with outside storage as well. Quiet complex. Conveniently located off 146 near Holy Cross with easy access to Mass Pike, 290, & Rt. 20. Highest and best offers due by Tuesday 2/5. All offers in by 12:00pm! Listing courtesy of Sharon Ridley of Aprilian Inc.. Listing provided courtesy of Sharon Ridley of Aprilian Inc..